From 485 Outter Loop take Exit for Johnson Rd. Make a left and continue on Johnson Rd. Make a Right onto N. Community House Rd. 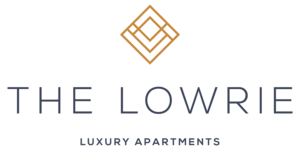 The Lowrie offers the benefits of an urban lifestyle placed in an serene setting. With numerous dining and shopping destination, including Earth Fare, within walking distance you can skip the hassle of traffic and parking. Still, you get to enjoy the manicured lawns and tree-lined streets Ballantyne is known for. Located in Ballantyne off Johnson Rd. and Community House Rd.